If you’re at a loose end this weekend then get yourself down to P&H Motorcycles in Crawley for the chance to meet a whole host of stars. To celebrate the re-opening of the newly refurbished showroom the store is pulling put all the stops with loads of race stars to meet and some cracking deals to be had. 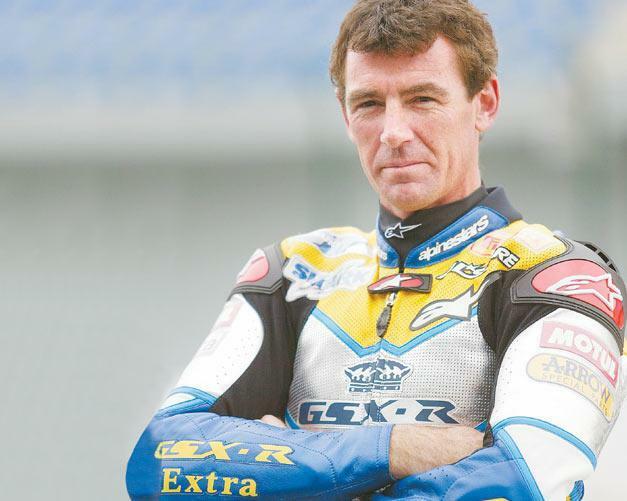 Troy Corser, Shakey Byrne and Chris Walker will be at the store on Saturday while you’ll be able to meet Sean Emmett and James Haydon on Sunday. You’ll even get the chance to race against one of the riders. Set the fastest qualifying lap on the Manx TT simulator and you can go head to head with one of the top racers. You can get up to 40 per cent off clothing, up to 20 per cent off parts and some great deals on pretty much every bike in the showroom including 0 per cent finance on many models. There will also be a massive fleet of demonstrator bikes with Honda bringing in its own fleet and loads more to test directly from the store. And if that is not enough there will be displays from Suzuki, Honda, Ducati and Kawasaki. The Pirelli and Metzeler trucks, Stunt shows from UKFMX on Saturday and Jason Finn on Sunday as well as the MCN Babes and biker babe Sassy Stacey and the Dainese fashion show. Click here to find out where to go.